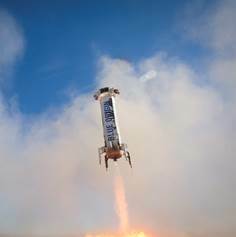 Blue Origin are now a step closer from launching tourists into space, following a perfect in-flight escape test. 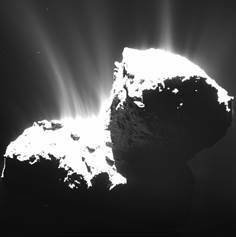 NASA's Kepler space telescope took several long-distance images of comet 67P just a couple weeks before Rosetta's landing. 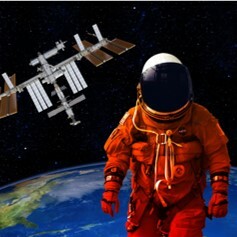 ﻿NASA's Commercial Crew Program was first announced in December 2009, and 6 years on we're close to the first launch.